The eBook reader maker Kobo is releasing a large 7.8-inch screen on September 6th that it hope will take the market by storm. Kobo Aura One is waterproof and is poised to challenge Kindle’s dominance. 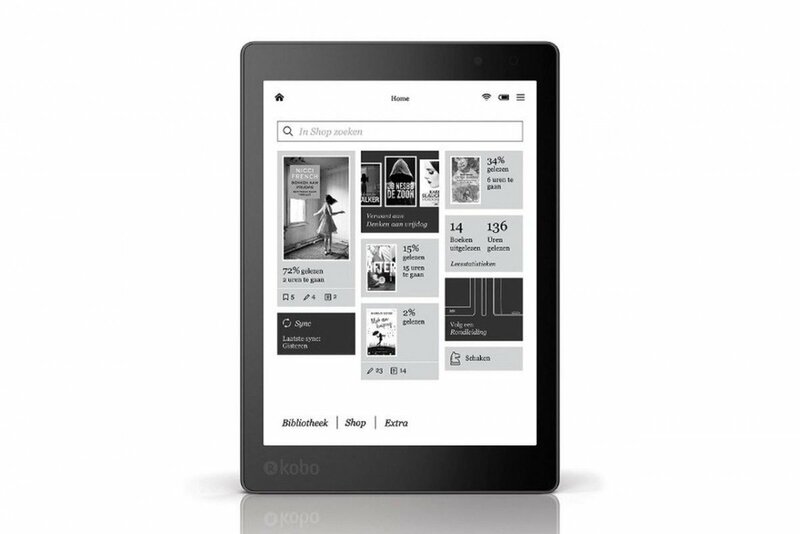 Kobo Aura One utilises a so-called e-ink panel with a resolution of 1,872 x 1,404 pixels. The reader thereby matches the Kindle-series with a pixel density of 300 dpi despite being a significantly larger eBook reader. This is quite a feat accomplished by Kobo. There’s 8 GB of storage available, which is sufficient for storing about 3,070 eBooks (an eBook on average occupies about 2,6 Mb of storage). There’s no rumour about an SD card to further expand memory, but Kobo has apparently been experimenting with one on its boards so Aura One might get one. The processor runs at 1 GHz and has access to 512 MB RAM memory. The large dimensions obviously affect the weight and Kobo Aura One weighs 252 gram. This is almost double the weight of Kindle Oasis that only weighs 133 gram. It’s also more than 20% heavier than Kindle Paperwhite that has a weight of 206 gram. The reader is waterproof just like the Aura H20. This is perfect for reading e-books in the bathtub! Kobo CEO Michael Tamblyn has tweeted that we need to “keep our eyes” open mid-August as a teaser. Image source: Twitter. 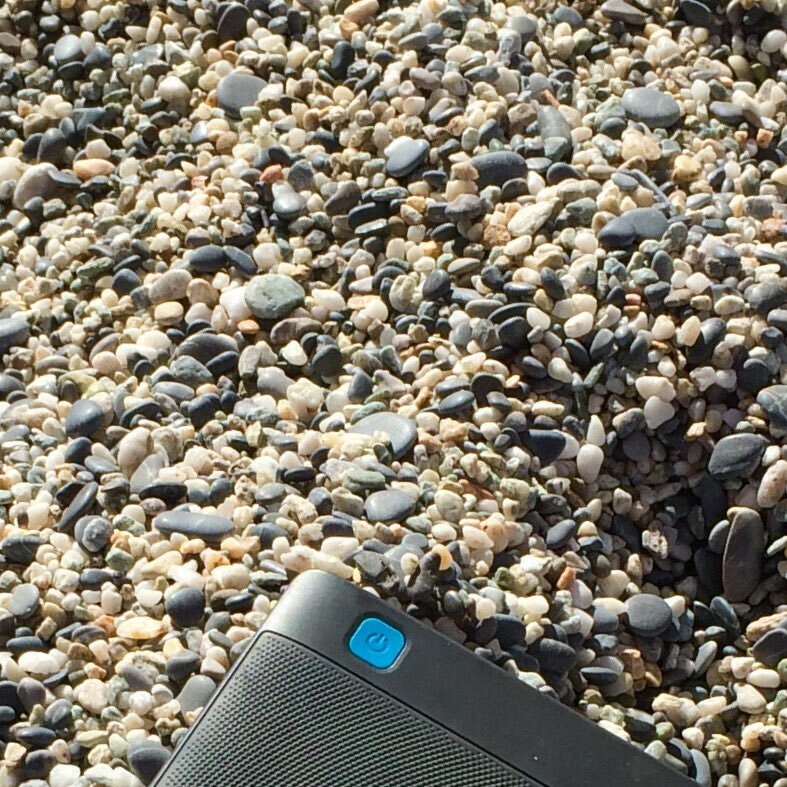 CEO Michael Tamblyn shared this teaser photo of the new Kobo Aura One on Twitter. The price in Europe is set to 229 Euros. Converting this to NZD and adding GST yields a price of $407.